Robert Tomlinson (Barclay Mountain Co.) is one of those men true to their roots. 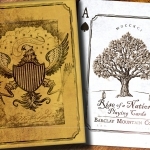 His work as a playing cards creator has brought us along last years many historical references from the United States, especially through their conflicts through the Unrest series. Over the past few years, Robert has been working very hard to preserve his memory and local history, infecting his love and patriotic pride to all those around him. 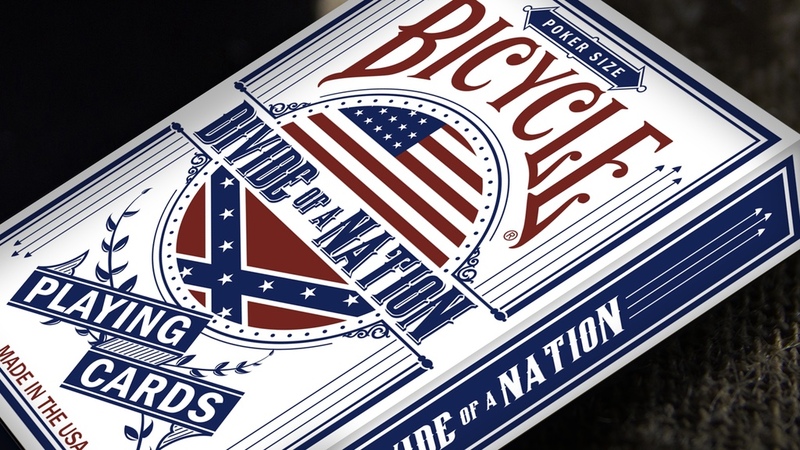 For this, Robert has collected the interest from the community and some local newspapers to create a series of decks: BICYCLE HOMETOWN SERIES. 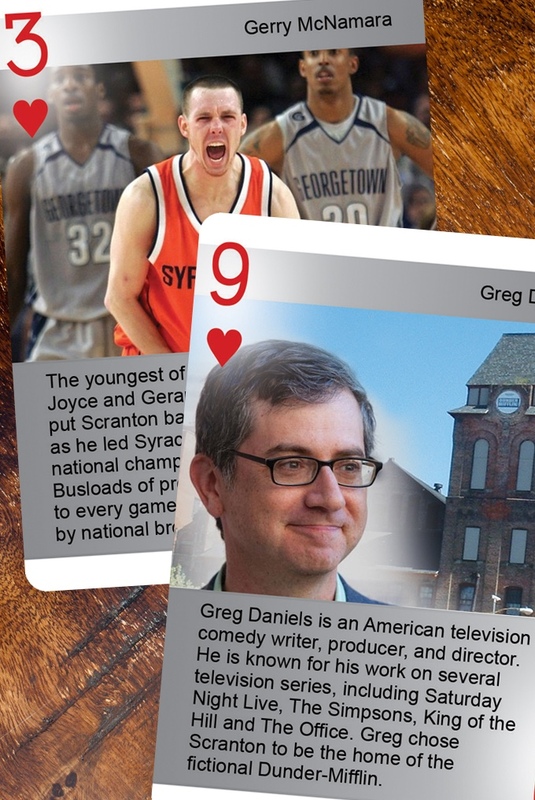 The series has a total of six decks, dedicated to six different places in the state of Pennsylvania. 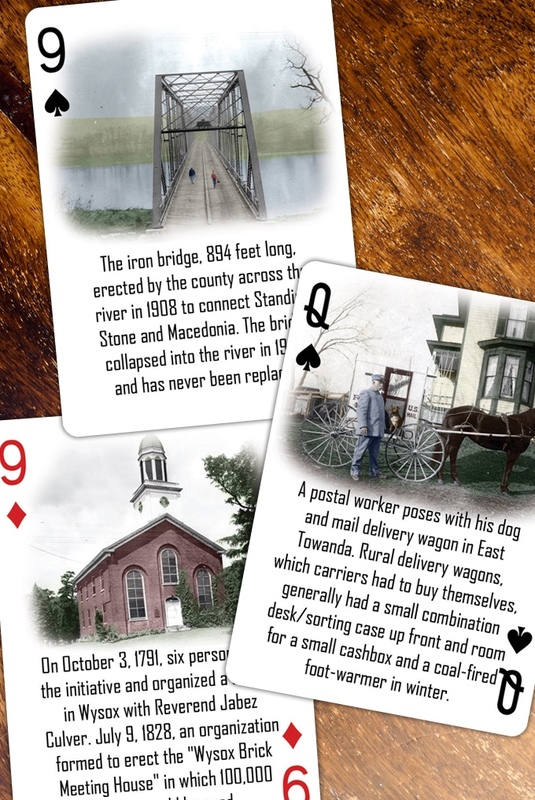 For their creation, Robert has selected, from historical archives, photographs of relevant people, places and events to illustrate the cards. Small pieces of history that will keep it alive through such a daily, entertaining and pedagogical object as a deck of cards. 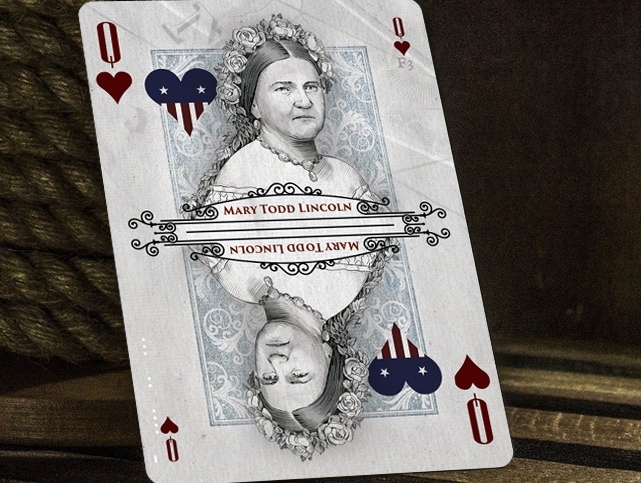 In addition to these six decks, Robert will produce at the same time the second of the series Decoded History, Divide of a Nation, that whose interest by the Smithsonian Museum has facilitated its publication. 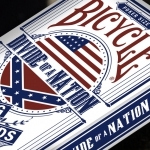 All decks will be Bicycle branded printed by the USPCC. Thanks to all the external economic support, the campaign has a very low funding goal, already trespassed, so that Robert’s followers in Kickstarter can also reach them. If you want to get them, visit the project website the project website and raise your pledge. 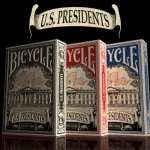 KEEP UPDATED IN THE PLAYING CARDS COMMUNITY! 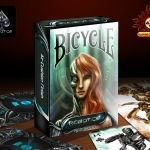 I'm Max, a collector and passionate about playing cards. Since 2012 I try to spread this passion to everyone who goes through Max Playing Cards. In my articles I do not just talk about cards, as I try to look for the stories and the human beings behind them. © 2019 Max Playing Cards. All rights reserved.